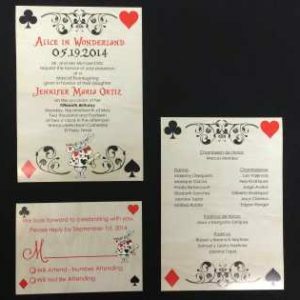 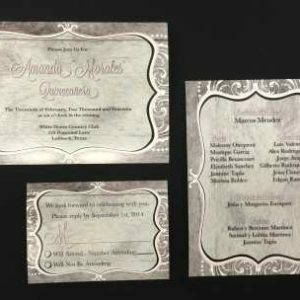 Tell your guests what you are celebrating, where the celebration will be, and when the celebration is with beautiful custom made invitations.Whether it’s a wedding, a business party, a birthday party, graduation, or family reunion, it is important to have personalized invitations to send to your guests. 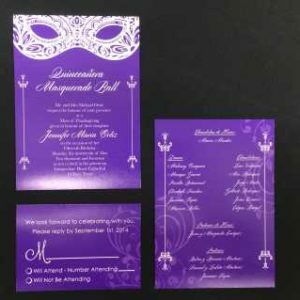 A beautiful or exciting invitation will draw attention to your event and make it more memorable. 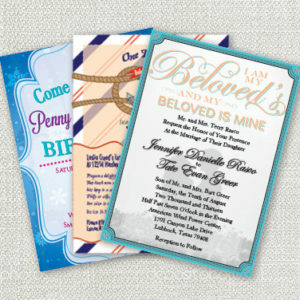 You have a particular idea in mind or have you already designed your invitation? 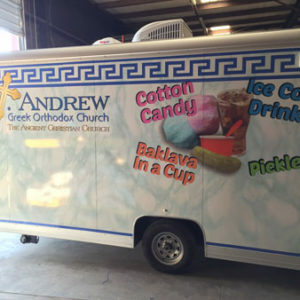 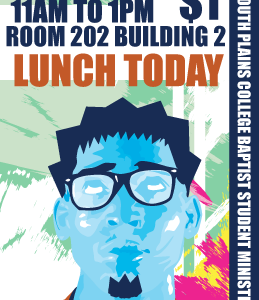 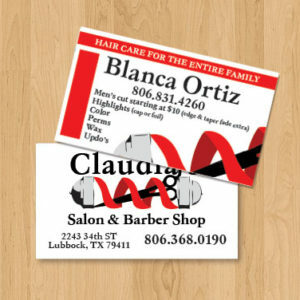 Let us print it for you! 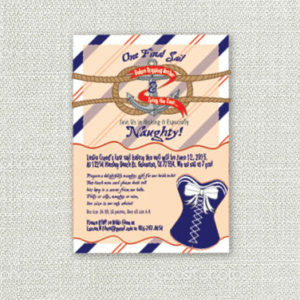 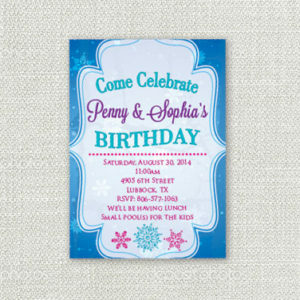 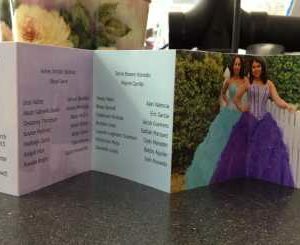 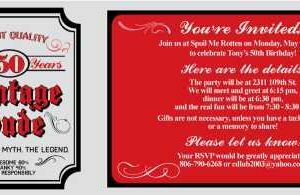 We can print custom invitations, at custom sizes. 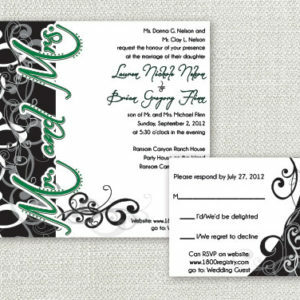 Because of this, pricing is based on job specifications such as artwork, number of copies, invitation size, and labor. 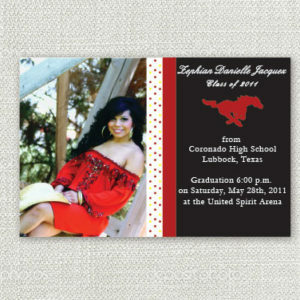 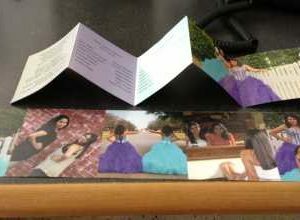 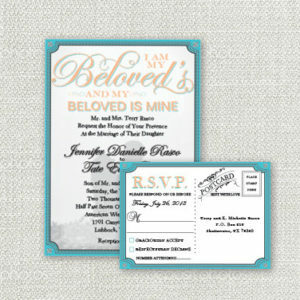 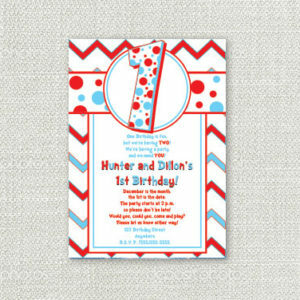 Your invitations will be printed on a glossy, photo quality card stock. 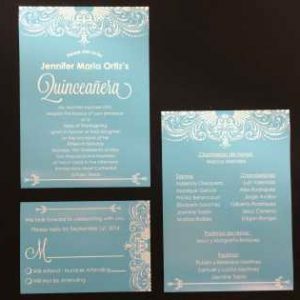 This durable paper is $12 per running foot. 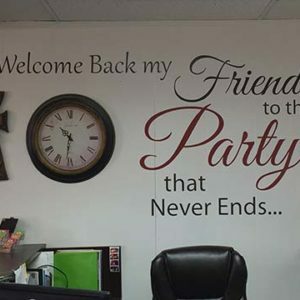 Why Is There An Artwork And Labor Fee? 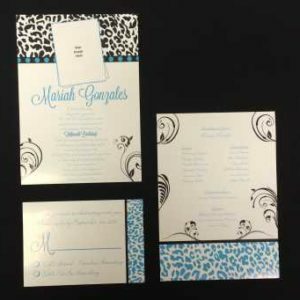 Art work may seem like a simple thing, but it takes a lot of thought, careful planning, and time to create something that is perfect for your event. 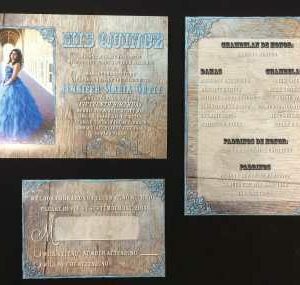 As for the labor, our invitations are cut by hand.